As one leaves another arrives, 3.0 Turbo in for full restoration, it looks fine but looks can be deceiving! Even filler to make the right shape around the sunroof opening!! Back on the trolley for final gapping and adjustments before primer. Replacing the rotten frame in the turbo tail with a donor from another engine lid. 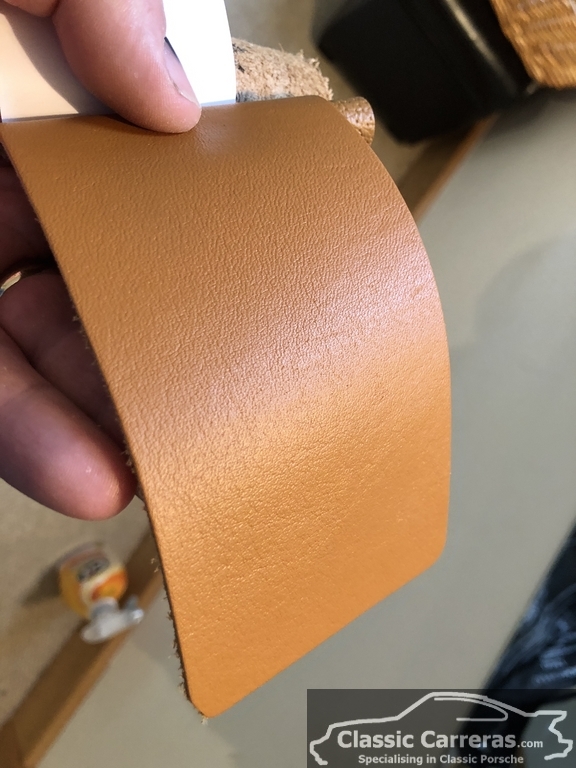 A sample of the original leather.